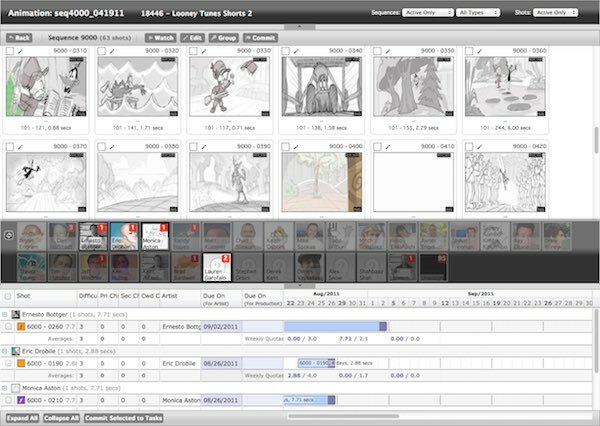 eCommerce Animation Applications & More! Because dailies should be easy! 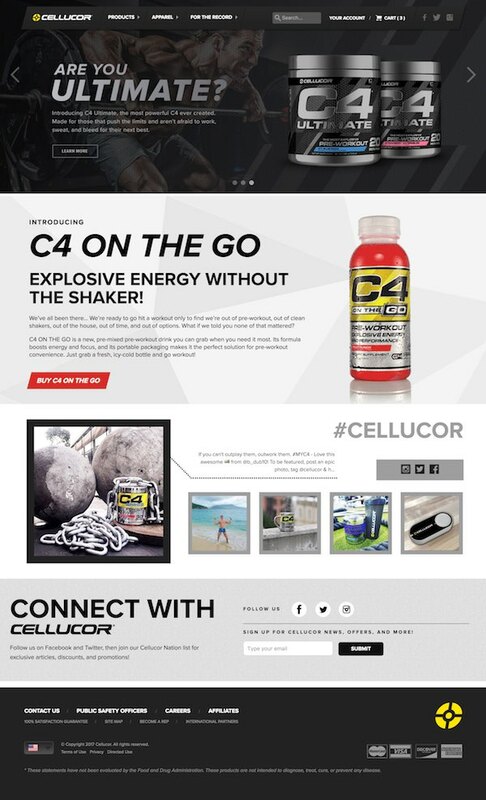 For five years, I managed the eCommerce experience for Cellucor's multi-million dollar direct to consumer channel. 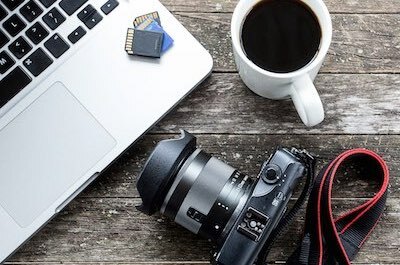 Built on top of Spree Commerce, our small team created a custom one-page, fraud-protected checkout experience and added functionality for promotions like military discounts, affiliate referrals, BOGOs, GWPs, overstock items, Groupon, etc. Ruby on Rails, Spree Commerce, React JS, PostgreSQL, AWS, etc. Launching a new brand takes a lot of work! 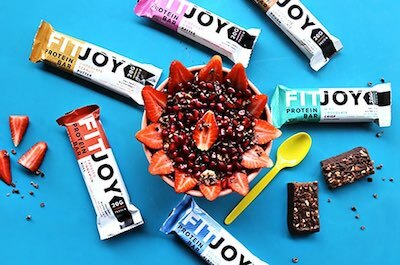 With collaboration between marketing, product development, outside sales, customer service, and more, I helped launch FitJoy's online presence on the Shopify Plus platform. More than just turning on a store, this launch required several integrations for our ERP, analytics, email marketing, retargeting, etc. 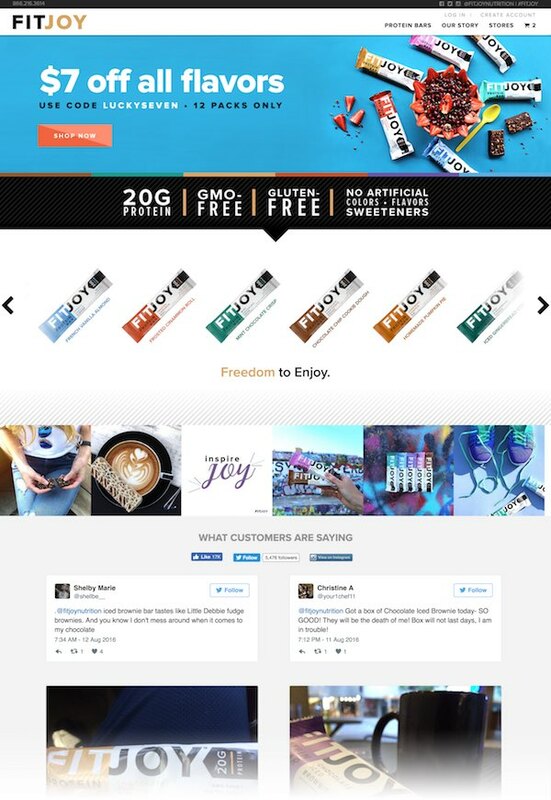 During my tenure as the lead web developer at Nutrabolt, our team created several platforms and portals to handling our B2C and B2B orders. eCommerce Hub - Middleware between Microsoft Dynamics AX and all online stores. Handled bi-directional communication for orders, shipments, and inventory levels. B2B Order Portal - Online portal for outside sales rep and store owners to place their wholesale orders for brick and mortal stores. Required several additions, such as customer groups, tiered pricing, restricted SKUs, restricted promotions, etc. B2B Pre-order Portal - Online portal for outside accounts to place orders on soon-to-be-released products. Ruby on Rails, Spree Commerce, SideKiq, JSON, Microsoft Dynamics AX, etc. 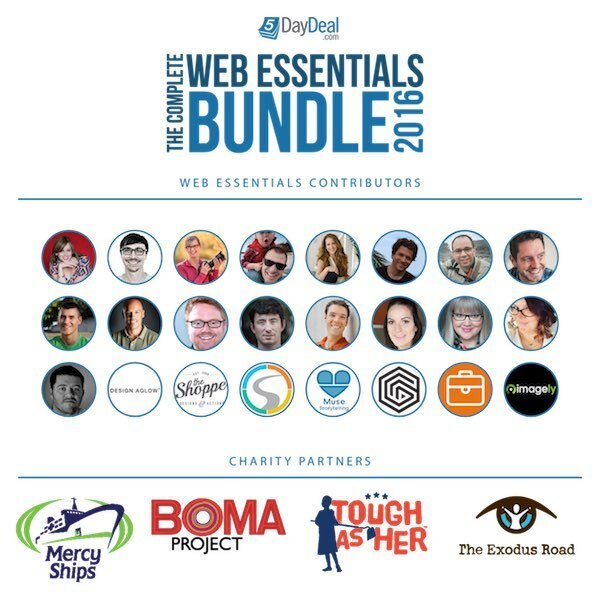 During the summer of 2016, I lead the Complete Web Essentials Bundle Sale on the 5DayDeal platform. After all the orchestration to put on the five day event, we sold several thousand copies of the bundle and raised $20,000 for four deserving charities! 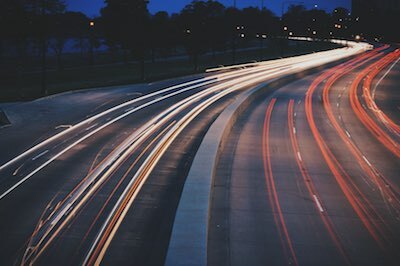 Having worked with Spree Commerce for several years, I created a few extensions for the eCommerce platform and contributed commits to several others. spree_kount - Integration with the third-party Kount platform for fraud protection. spree_impact_radius - Integration with thrd third-party Impact Radius platform for affiliate marketing. spree_summary_stock - Extension for a different way of handling stock levels for multiple warehouses. spree_subscribe - Extension for creating functionality similar to Amazon's Subscribe and Save. Rails, Backbone JS, MySQL, Mongo, etc. 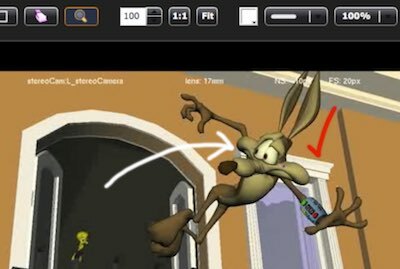 Animation Review Tool - App to cue up an animator's work, watch and seek frame-by-frame, draw annotations, and record these along side a supervisor's webcam feedback. High-Rez Artwork Review Tool - App for quickly loading, flipping though, zooming in/out, and commenting on high resolution artwork. The assignment was to produce an adaptation of a nursery rhyme. 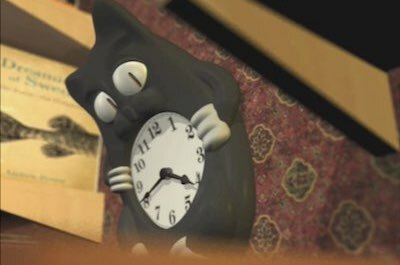 I dreamt, modeled, animated, and produced a one-minute twist of "Hickory Dickery Dock" without the traditional mouse or clock. Made over a semester, I formally learned how to use Maya (after a few years of Blender 3D). 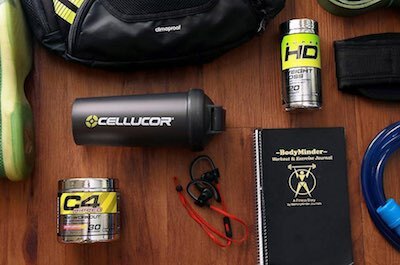 Every day, field reps from Nutrabolt visit GNCs, Vitamin Shoppes, and other storefronts to train on product and bolster the brands. 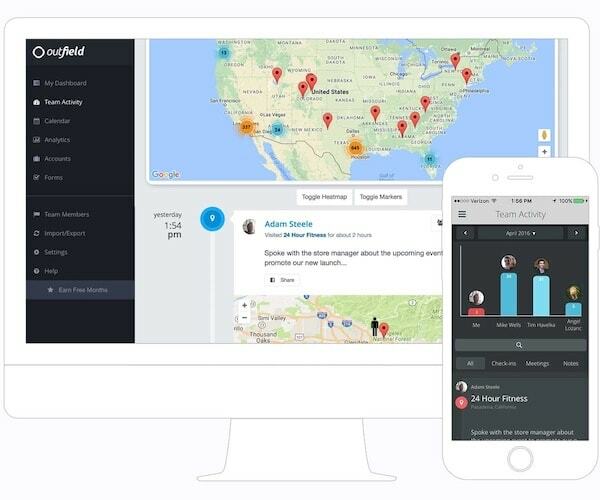 After making an initial prototype internally, Outfield was created to help field reps do their jobs, check into stores, gather product stats, and provide team analytics. I wrote a majority of the web-based administration backend and the mobile APIs with developer documentation. I also assisted in mobile app development. Working with a group of savvy industry leaders, we created a SaaS application built for real estate professionals who need to analyze investment properties. 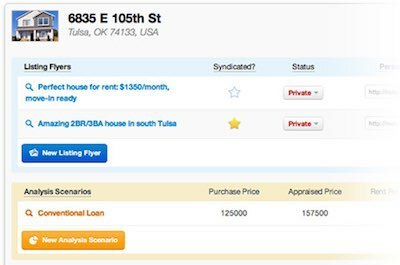 The application would calculate your projected expenses, cash flow, cap rate, ROI, and other key metrics on a potential property, and then syndicate it out to Zillow and Trulia to find buyers. 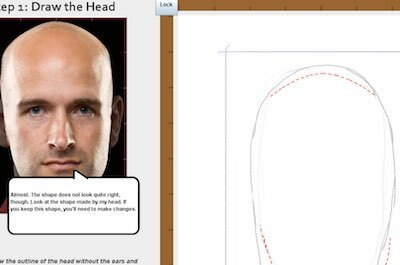 Built on Ruby on Rails, I wrote the backend, calculation engine, APIs, and a majority of the user interface. Ruby on Rails, AWS, Knockout JS, Zillow, Trulia, etc. 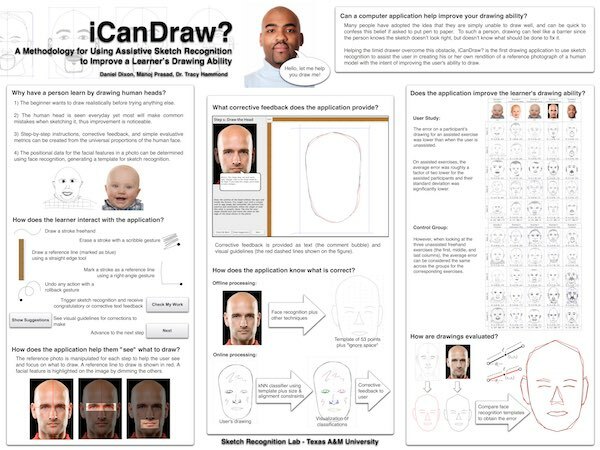 For my Masters of Science in Computer Science, I created a proof-of-concept methodology for a computer to provide direction and feedback for assisting a user in learning to draw a human face as accurately as possible. 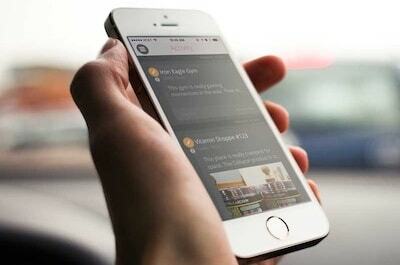 A Flash application I developed for use by Auburn University students, faculty, and visitors to the AU website. 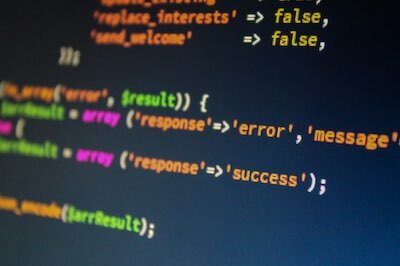 The application was a collabortion of multiple campus departments, and included full text search, building information, and a few hidden easter eggs. Created before Google Maps existed, it remained in service until late 2011. 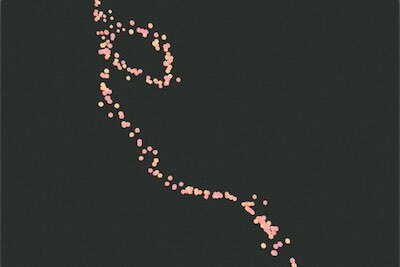 I created a flocking simulation to animate particles in a fluid-like motion. The particles flock around targets following a hidden Catmull-Rom spline. Several parameters were added to stylize the look as needed. Three classmates and I took a short story and adapted it into a short film of the same title. 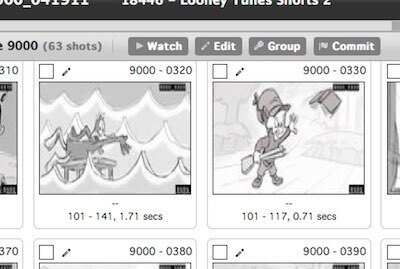 The semester-long process included development meetings, storyboards, scripts, location scouting, casting, shooting schedules, recording of voiceovers, post-production, and more. 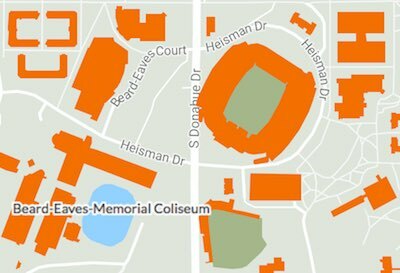 A video and web presentation for all new students attending Auburn University's Camp War Eagle orientation. Created in summer 2004 and revised/reshot in spring 2005, I casted, filmed the personalities, and put motion graphics with their words. Using Flash, I built a custom player, complete with closed captioning.